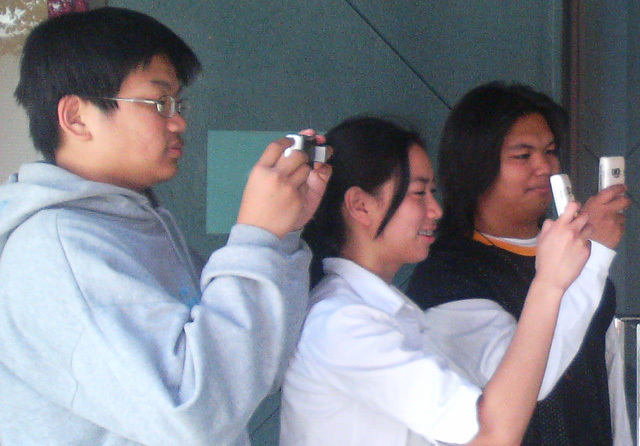 .. digital storytelling & cameraphones for cross-cultural connections .. Welcome to Project VIEW / mobilestorytelling.org. Please send any feedback here. Digital Stream The paper from the Digital Stream 2007 Conference can be found here.